This concept for a combined Mac and iPad will stay just that: a concept. Tim Cook generally stays quiet about Apple’s plans, but there’s one thing he’s open about: his company’s laptops and tablets aren’t going to merge together. It’s a question that comes up every couple of years. 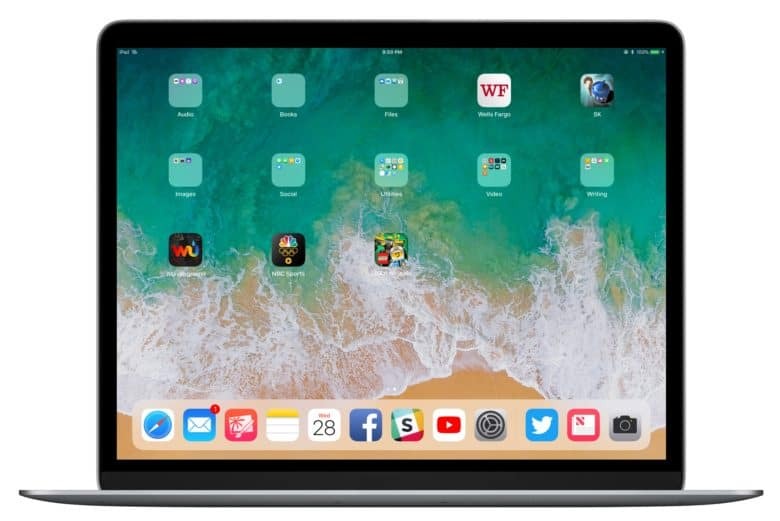 Which is understandable, given the recent rumors that macOS is migrating to the same type of processors as iOS, allegedly to enable apps to run on both Mac and iPad. But what about Kalamata and Marzipan? MacBooks and iMacs run on Intel processors, but Apple is supposedly migrating macOS to ARM-based chips it will produce itself. This would be a huge project, and require third-party developers to modify their applications for the new processor architecture. This switch, reportedly code-named Kalamata, would have Macs, iPhones, and iPads all running on the same processor architecture. A separate rumor indicates that Apple is then going to take the next logical step and allow developers to write applications that would run on a desktop, laptop, tablet, and phone. Presumably, the goal is more macOS software. The iOS App Store is booming, while the Mac version is most definitely not. iMac and macBook users would be able to take advantage of software written for iPhone and iPad. This project’s code-name is Marzipan, and it will allegedly be announced at Apple’s World Wide Developer Conference (WWDC) in June. Even if the rumors are correct and someday a single application could run on a Mac and iPad, this doesn’t mean that Apple intends to merge iOS and macOS. The two operating systems are designed for separate types of devices, and combing them would, as Tim Cook and Phil Schiller pointed out, require compromises. Compromises the company isn’t wiling to make. Unless something changes, Apple isn’t going to make a MacBook with a touchscreen, much less a tablet that runs macOS. That hasn’t stopped it from exploring touchscreen alternatives though, including a hybrid keyboard/trackpad.